 Nissan 370Z Nurburgring Archives - AutoNetTV Media, Inc. Finally, a spy shot of the 80-run, Germany only Nurburgring Nissan 370Z. read more Hey, Sparky. Is it time to replace your battery?